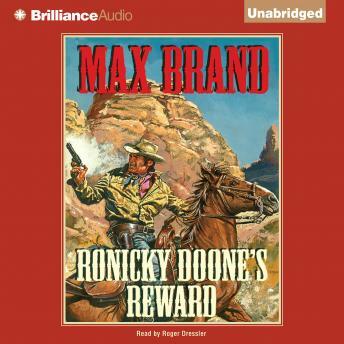 When Ronicky Doone arrives in Twin Springs, he finds himself in the midst of a deadly feud between two rival families. The stakes are high - honor, revenge, and rich ranch land. Though the townsmen favor the Jenkinses, Ronicky is drawn to the Bennetts - and especially the beautiful Elsie Bennett. As the struggle builds up in violence and shifting alliances, only Ronicky has the power to restore the peace.